This is just for the ladies but if you lads would like to read then feel free!!! Successful weight loss motivates you to maintain a healthy behavior, so don’t use food cravings during your period as an excuse to indulge in all the fatty, sugary foods you want, no matter how much you want to. Most studies suggest we eat around 100 – 200 calories more in the days before bleeding occurs but there has been research done to show that your metabolism increases between 5 and 10 percent a few days before your period begins. This increase burns an extra 100 to 200 calories per day (so the body ends up adjusting the calories in/calories out on its own) but it also causes food cravings. Eating a tub of ice cream or a full packet of chocolate HobNobs because you’re on your period can leave you feeling defeated and unmotivated in addition to causing weight gain. Try satisfying your cravings with healthy foods. Cramps and bloating make a long-distance run seem unappealing, but interrupting your exercise plans during your period isn’t going to help you lose weight. Substitute a brisk walk or other low-intensity activity on days when your period makes you feel sick or lethargic. Regular daily exercise improves your mood and can relieve cramping by improving blood circulation. Exercise cannot only give you energy but also relieve depression, reduce cramps, and reduce fatigue. Regular exercise also decreases pain, helps you sleep better and reduces stress. While sticking to your workout routine during your period is fine, include aerobic activity 30 minutes a day for most days of the week; this type of exercise is associated with improving bothersome effects of menstruation. Although exercise is important during your period, keep in mind that over exercise can have serious impacts on your body’s normal functioning. 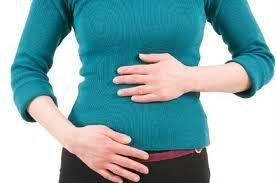 Too much vigorous activity can make your periods irregular or even stop completely. This is more common if you are an athlete who is more prone to overtraining. Snug-fitting clothing and a bloated belly easily kills your weight-loss motivation. Water retention makes you feel bloated, and eating salty, high-sodium foods increases the amount of water you retain. Prevent bloating before it happens by limiting your sodium intake the week before your period starts. Stop sprinkling salt on food and avoid sodium-rich items such as canned produce, frozen meals and processed foods. During this same week, further minimize the affects of sodium by drinking plenty of plain water and eating water-dense fruits and vegetables. Even if you’re careful, water retention and hormone changes can temporarily add a few extra pounds. 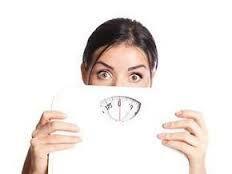 Seeing a numeric increase on the scale can be demotivating, especially if you have been losing weight. Stop weighing yourself a few days before your period starts and resume after the bleeding completely finishes. Provided you maintained a healthy diet and regular exercise during your period, this temporary lapse in weighing yourself won’t negatively affect your post-period weigh-in. Each woman is different both physically and mentally and so all the above might not work for everyone. For those who suffer more and find it hard to do a full exercise program, try and do some light exercise rather than staying at home. Instead of running, a brisk walk will keep your body stay active. A healthy diet that is low in sodium is also a must before and during your cycle. Salt tends to intensify bloating and inflammation, which trigger cramps and back pain that will make you feel worse. Exercise, especially walking helps to decrease inflammation and relieve bloating. Drinking warm water mixed with lime juice early in the morning helps in reducing the water retention. However, salt should not be added to the water. Calcium plays an important role in preventing and curing water retention problem. Make sure your calcium intake is sufficient. Women, who follow vegan diet, should especially take care about their calcium intake as, studies have shown that they often lack calcium. Limit, rather avoid the intake of caffeine and alcohol before and during periods. Eating foods rich in iron is important before start of menstrual cycle and during the cycle, as most women feel anemic during the said period and tend to reach for comforting food. The important thing is to listen to your body and get to know it. If you feel you need to take it easy, then do so. Remember a number of women suffer from different complaints both before and during periods. The most common complaints are stomach cramps, weight gain during period, uneasiness, back and lower back pain, leg pain, etc. 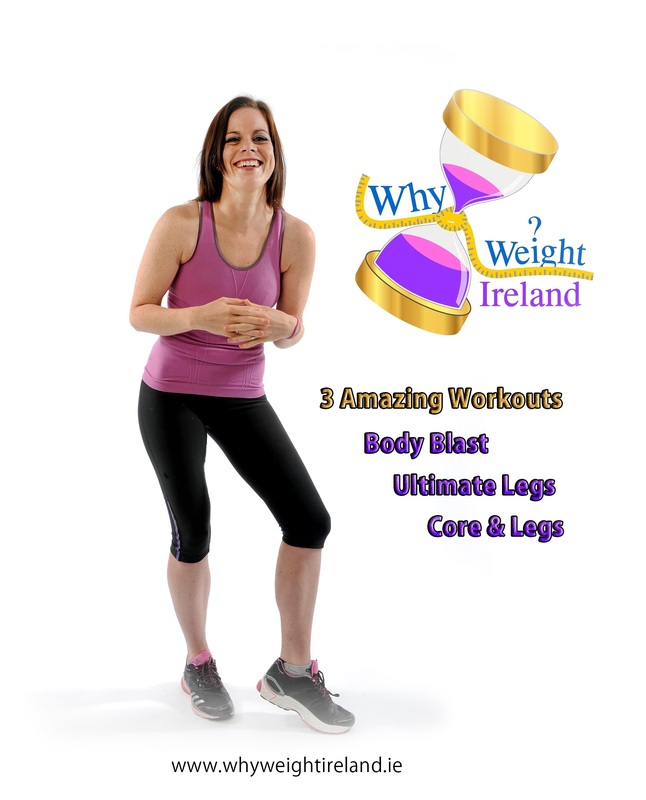 Women who are on a weight loss programme are often very worried about the increase in weight at this time. Often the weight gain during this period is anywhere between 1 to 6 pounds, however, sometimes, it may be as much as 10 pounds as well. This weight gain happens in spite of not making any changes to their daily schedule and is completely normal. 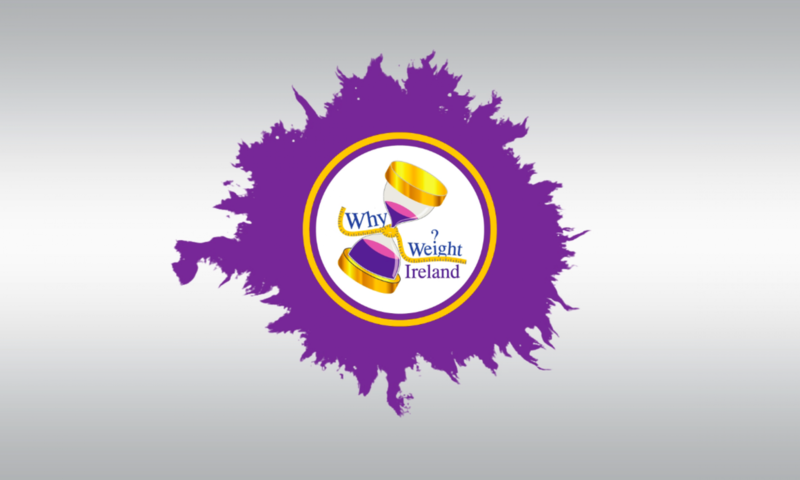 So if you have just had a weigh-in and are due to have your period don’t get disheartened if the scales are not reflecting your hard work. I hope this helps some of you get through those dark days when you step on the scales and it tells you something different than what you want to see.